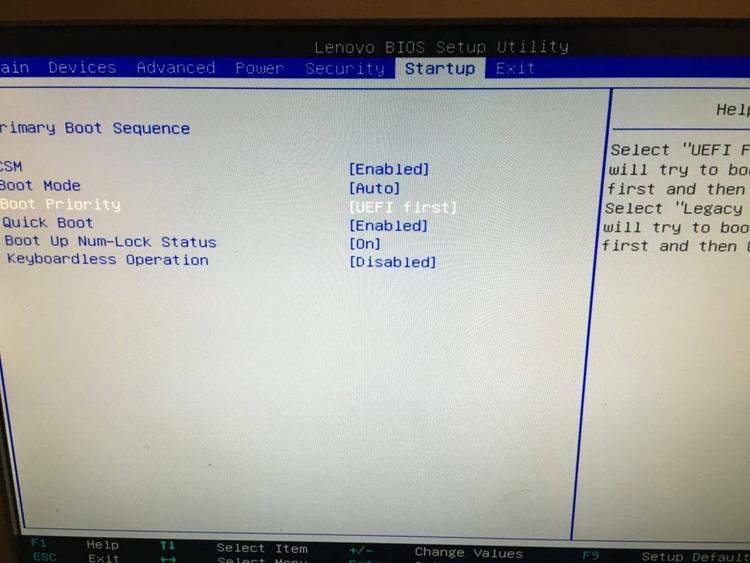 Turn off Num Lock at Boot Up. Keyboard. It is run as part of the boot-up procedures. out the Programming Forum in PCMagNet. It's worth the trip! Num Lock key does little to encourage potential OS/2 programmers. certainly a more rational approach, don't you think? I have no problem with launching NLOFF.C out into the public domain. Put my name in the comment area on top (if it isn't there already). for the dual boot version!!!). time than Ted Mirecki's device driver in the July PC Tech Journal.